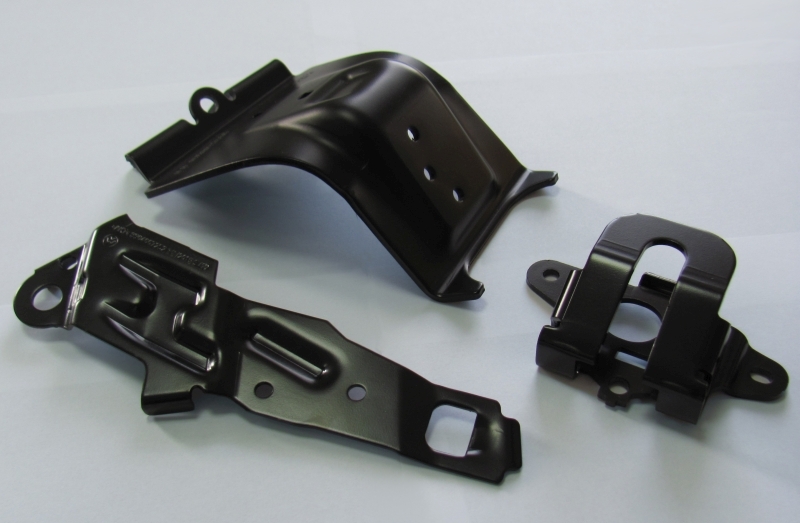 Compa produces a wide range of stamped parts, that are part of product groups made in the company, but also parts and semi-components for diverse internal and external customers. 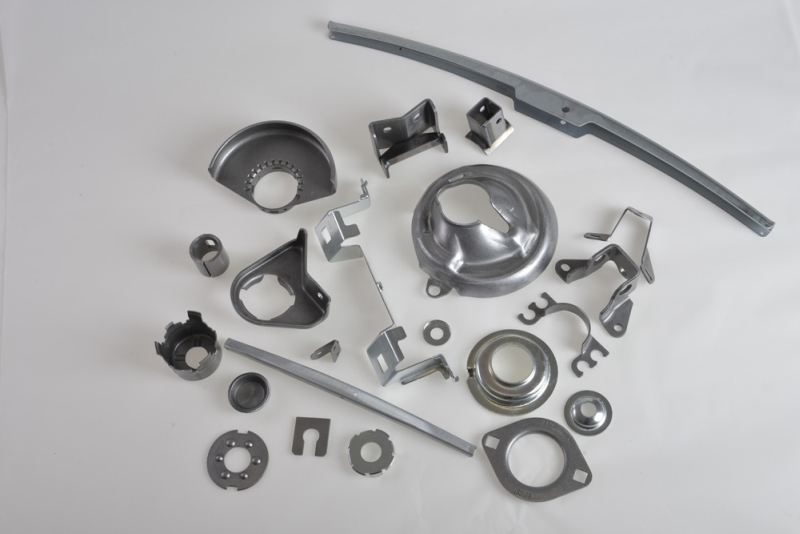 The production process for stamping parts comprises debiting, bending, cupping, stamping, drilling, de-burring, deep cupping. All the parts are going also through operations of drumming, sandblasting, polishing and control on specific installations. Part of the molds and punched, cut, cupping stampings are designed and produced in Compa.